The Worlds Largest Independent Caterham Specialists! 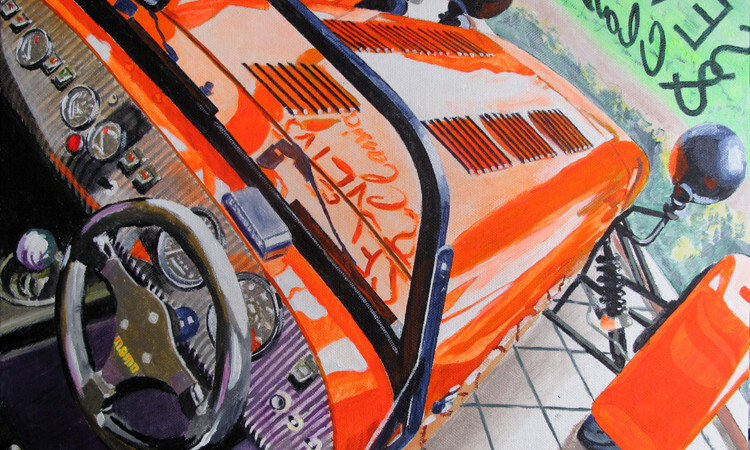 The Worlds Largest Independent Caterham Specialists! Cant find what your looking for? You design it, We'll build it! Cant find what your looking for? You design it, We'll build it! Cant find what your looking for? You design it, We'll build it! 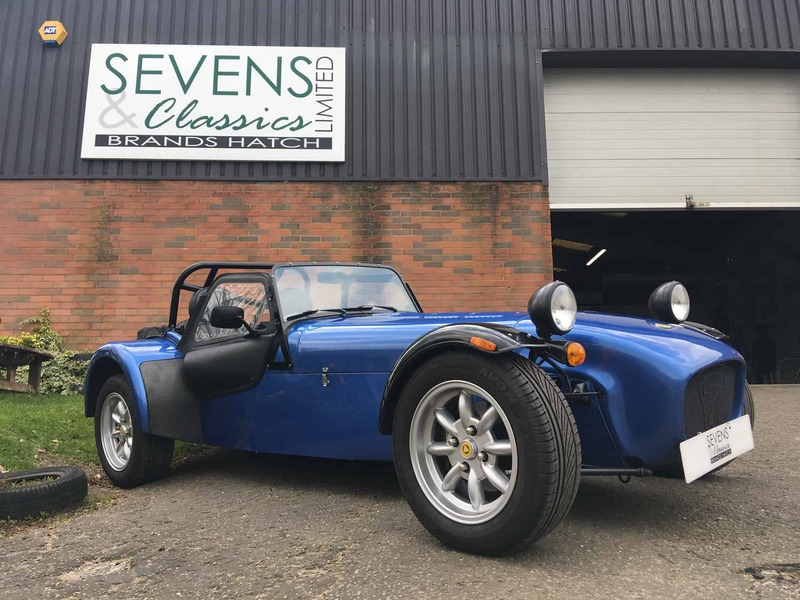 Check out our "AUTO-ART" Check out our "AUTO-ART"
Our team at Sevens & Classics would love to welcome you to our Caterham Seven, Classic Car and Classics Bike showroom located at Brands Hatch race circuit. Whether you are looking to buy, sell, pamper your beloved vehicle or just fill an hour or two chatting about cars and bikes, you will find a warm and friendly welcome awaiting you. 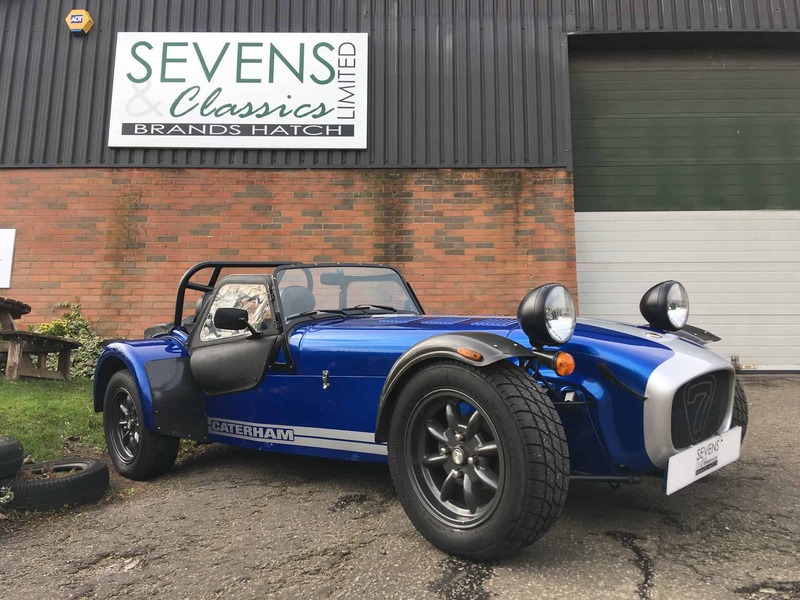 Whilst we are the specialists for the famous Caterham Seven, we also pride ourselves on keeping a varied stock of classic bikes and cars to whet your appetite. If you have any queries that you can’t find answers to here on the web site, please just call or email and we’ll do our best to help out. All our contact details are available on the contact tab above.